Making your office furniture dreams come true. As a woman/minority owned company operating in the PeeDee, we want to to able to help YOU get the most out of shopping local. We offer delivery across the entire state of South Carolina and we even deliver into North Carolina. We offer low cost delivery so you get the most value! The design and development of the work environment is an important part of any company’s development. Whatever product or service you offer, we can design and create an impressive work environment to serve your business. We stand behind everything we sell. 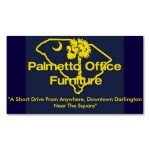 If you are not satisfied with your Palmetto Office Furniture purchase, you can return it for a replacement. Items must be returned within 14 days of purchase. Our guarantee doesn’t cover ordinary wear and tear or damage caused by improper use or accidents. "A Short Drive From Anywhere, Downtown Darlington Near The Square"
The design and development of the work environment is an important part of any company’s development. Whatever product or service you offer, we can design and create an impressive work environment to serve your business. In addition to creating a special environment for your staff and clients, a dynamic space encourages the interest of new talent, and helps your business thrive in its infancy. Rather than just providing new furniture, we pride ourselves on designing office spaces to enhance company culture. There are always improvements to be made. Creating a beautiful, inspiring and ergonomically designed workspace can improve efficiency, and encourage an influx of new talent. 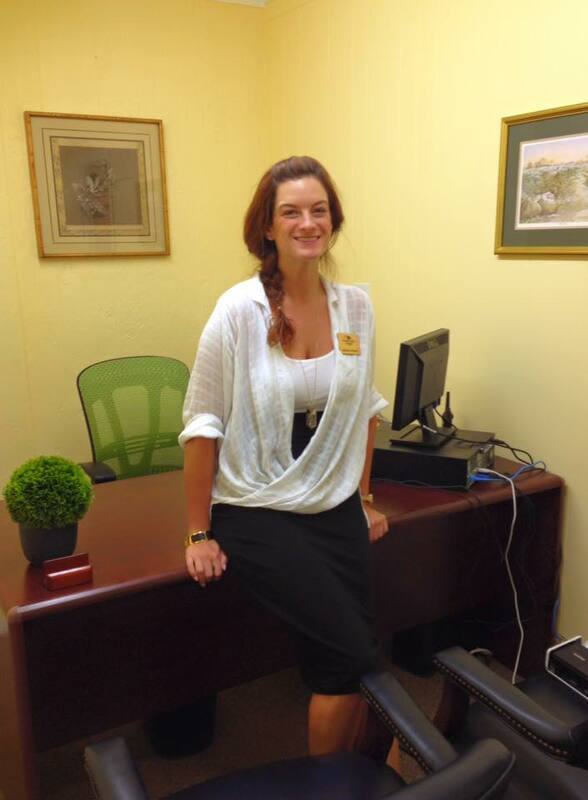 From all types of desks to filing cabinets and bookcases, everyone has different ways they like to work. Find the right furniture for any workplace, including desks with built-in outlets, comfortable office chairs and more. We stand behind everything we sell. If you are not satisfied with your POF purchase of new furniture, you can return it for a replacement or refund. Items must be returned within a 14 days of purchase. POF’s guarantee doesn’t cover ordinary wear and tear or damage caused by improper or use accidents. Tommy has worked for companies such as Monster.com, Sunbelt and YP. He is very active in the local community and is involved with groups such as BNI, Kiwanas and local charities. Alexina graduated from USC school of retail. She then continued her educational at the Fashion Institute in NYC. She has been in retail management for the last 4 years. 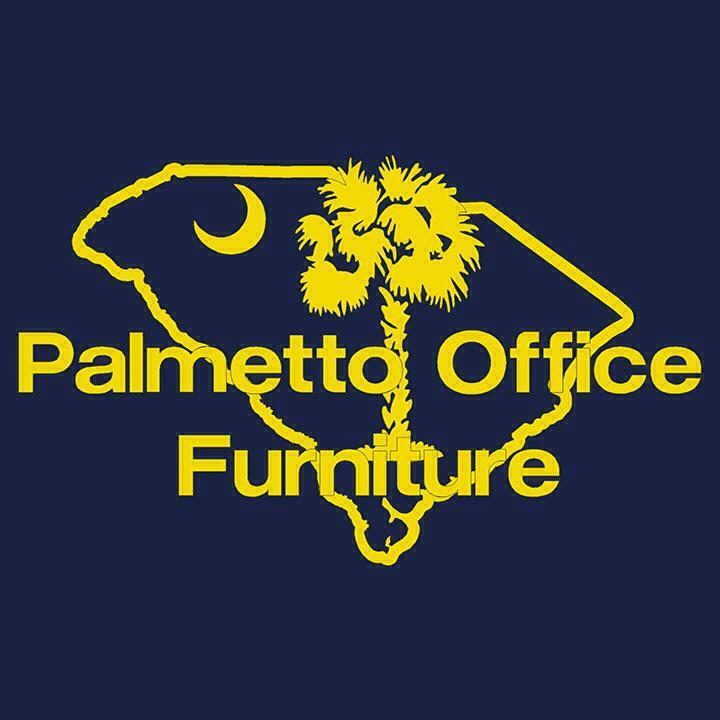 If you are looking for new or used furniture, Palmetto Office Furniture is the place to go! 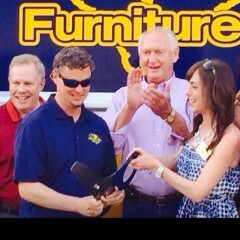 Tommy and his staff will find you the furniture you’re looking for at a great price! If they don’t have what you’re looking for, he will find it! I had just purchased an office desk and two chairs from Palmetto office furniture and I am very pleased with the quality, customer service and prices!! Outstanding! Would highly recommend to anyone for home office and business! Thank you !! If they don’t have what you need then they will find it! Great staff and awesome customer service!